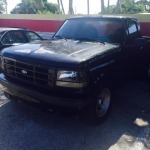 Selling your junk car, We buy your junk cars in Miami (scrap cars) with us is easy as 1-2-3! All you need to say is i want to sell my junk car Miami for cash, Details on our service are even provided over the phone, Call us now and get your quote for your junk car in Miami. 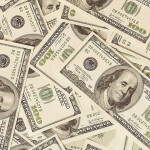 Not to mention, Buy Junk Cars Miami will beat any other offer you get from a junk car removal company in Miami!. Buy Junk Car Miami is specialized in scrap junk cars buying and selling junk car old, wrecked, burned and unwanted cars, trucks, vans, and SUV s – all years, makes, and models in any condition. We pride ourselves on the quality of our prompt service. Feel free to contact us today! All you have to do is tell us, “I want to sell my junk car Miami. We buy junk cars,run or not no problem we pay up to $20000 for cars in any condition or any year, If your car is in running condition we will pay you more cash then any other junk car company in Miami. 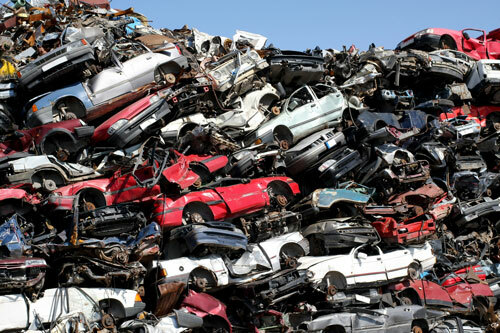 Sell your junk cars to us and get the best price cash for your junk car, if we don’t buy your junk car we will give you the best answer what to do with it and how to get top dollar for your junk cars. We at buy junk cars Miami buy junk cars with title or registration if you don’t have the title we ask for registration under your name, If you have only registration the must be 10 years old or older. Arm yourself with as much information as you can about the condition of the junk car. When you shop around for prices, you may be asked a lot of questions about the junk car you own, like, what damage it has, does it run, what is wrong with it and more. cars that drive are worth far more than vehicles that don’t, and Buy junk car Miami may give you more cash for the car Or A Scrap cars.